Active Office Furniture. Free UK Delivery. Desks, Office Chairs. Create a clean, minimal look to your workplace. Create A Great Place To Do Great Business. 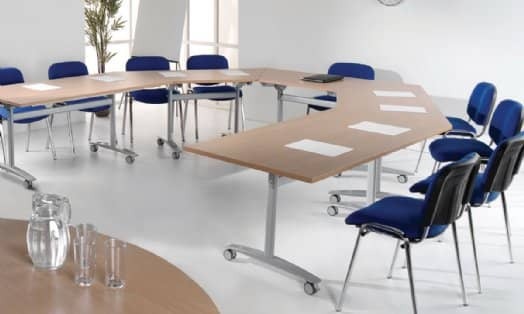 With more than 50 years of dedication and expertise in office furniture supply and installation, we have an extensive range of office furniture from desks and office chairs, to filing cabinets and boardroom furniture. We have everything you'll need to create the perfect office space today. 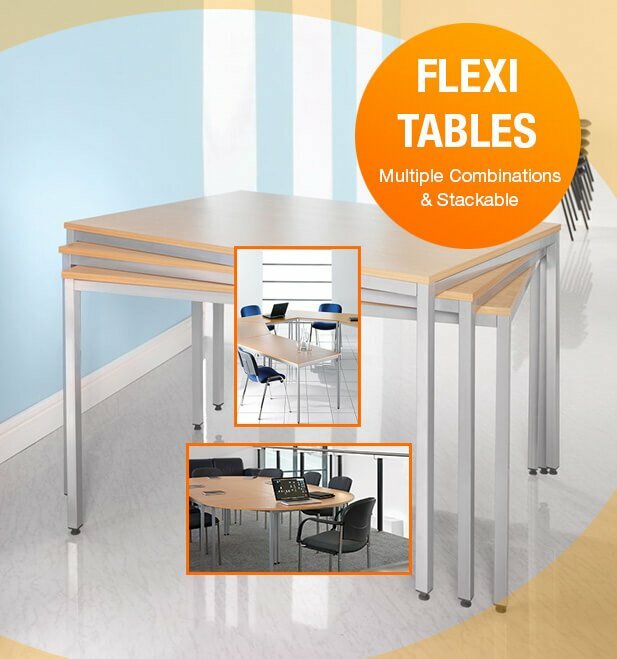 Contact us to receive your free office furniture catalogue. Contact our sales team for pricing information on bulk order discounts. 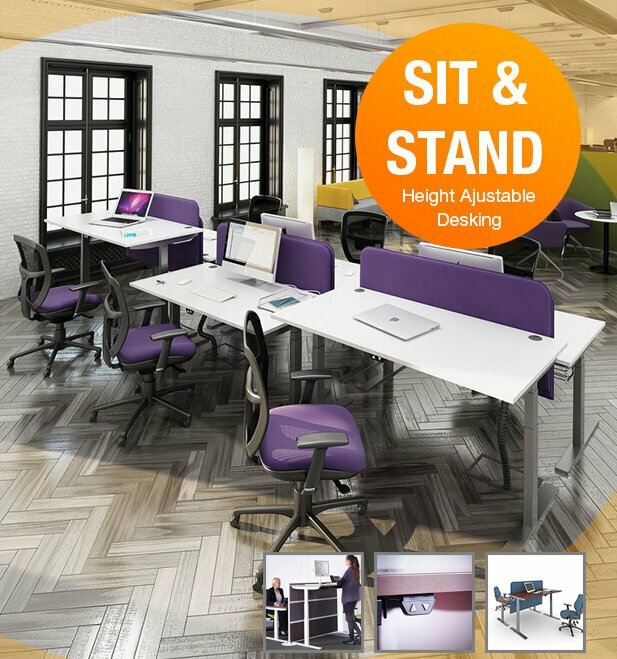 For all office furniture enquires and information. Furniture installation service available anywhere in the UK. 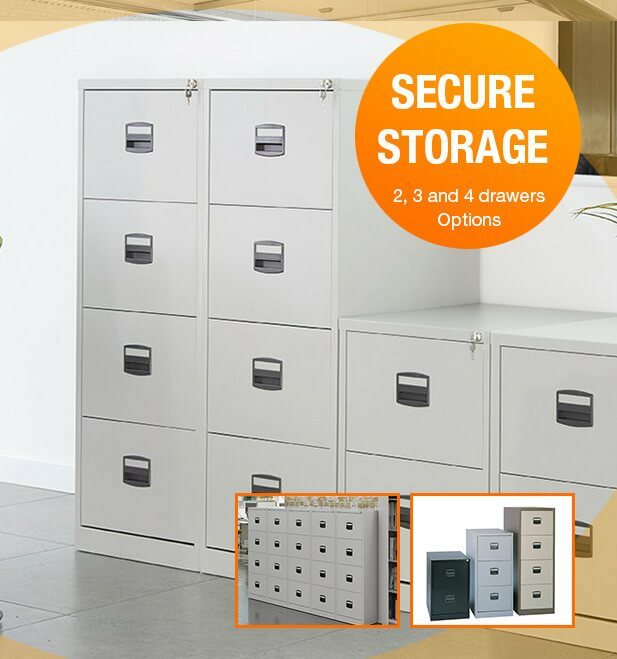 Active Office Furniture has desk and storage solutions for you with pedestals and bookcases, in addition to filing cabinets and cupboards in a range of sizes to suit your requirements. 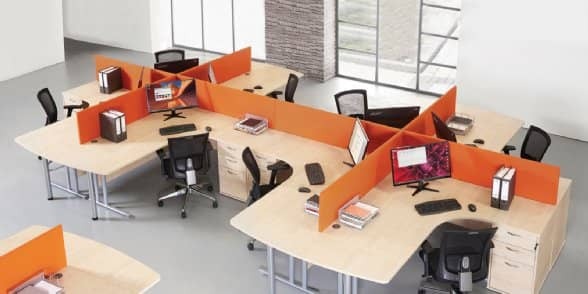 When you buy office furniture online from Active Office, you are buying from a company you can trust, where quality and customer satisfaction is our top priority. 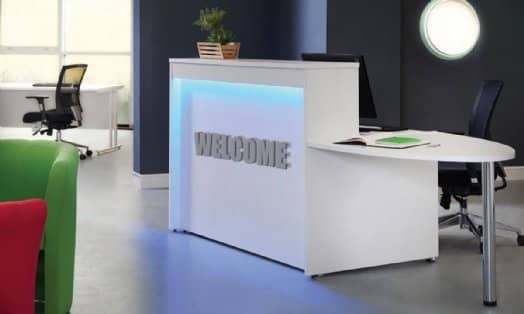 Our office furniture supplies also include desks and workstations for classrooms too, as well as reception furniture and accessories including reception tables, desks and chairs, mats and coat hangers. 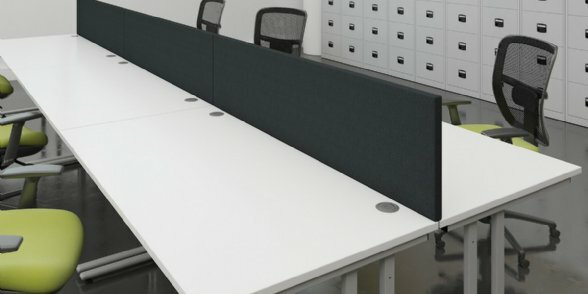 Active office furniture stores can even design your whole office for you with a choice of layout including classic, black and white and beech effect. 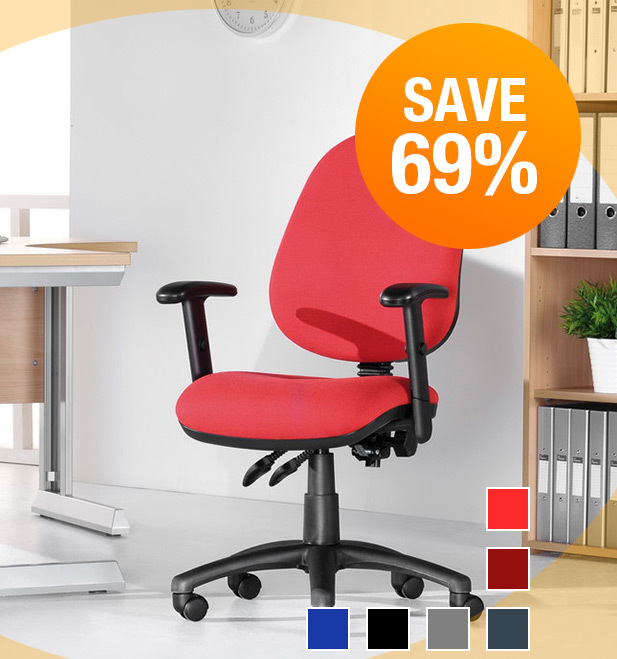 Search for office furniture UK at Active Office for meeting desks and accessories. All customers of Active Office Furniture will always receive unsurpassed customer service and after sales service giving you complete peace of mind when you deserve when buying office furniture online.